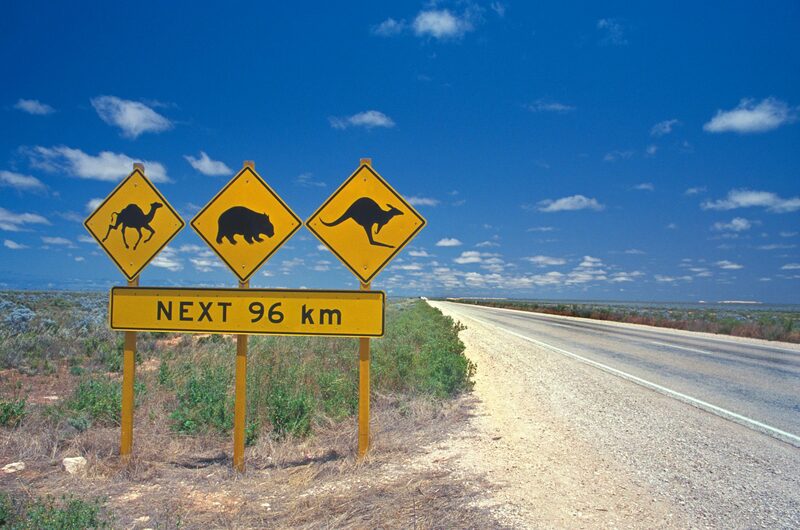 Australia is a place of amazing contrasts, with a great diversity of landscapes in different regions. It is the largest country of Oceania and is a tourist destination renowned for its historical and cultural attractions. Here you will find many entertainment options linked to music, theater, dance, painting and crafts. This city shows how to live in a perfect balance between modernity and nature. There is one of the most famous attractions in the world, the 'Sydney Opera House'. Close to it, you are the 'Sydney Harbour Bridge' one of the most beautiful bridges in the world, together, provide an unparalleled view of the bay. Another attraction are its beautiful beaches. Melbourne is recognized as the sporting and cultural capital of Australia. With first-line sporting events such as the 'Australian Open', this city is a maze of hidden streets, bars, exclusive restaurants and boutiques. 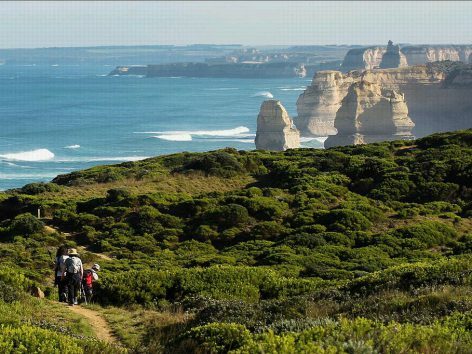 St Kilda travel the neighborhood or the famous 'Great Ocean Road', are attractions that travelers can not miss. 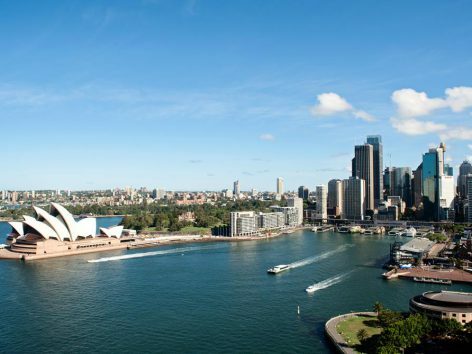 Located northeast of Australia, this city combines urban attractions with natural, you are looking for the ideal mix all kinds of tourists. 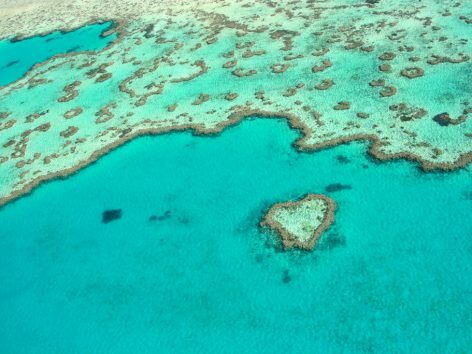 Is the gateway to the Great Barrier Reef. This World Heritage Site is located on the largest coral reef in the world where sailing, diving or snorkeling are a unique experience. No less famous for their beauty are the islands and resorts spectacular Great Barrier Reef, the desert, known as the Red Heart and strong Aboriginal culture and Queensland, for many the true spirit of Australia with its magnificent beaches dotted with surfers and lovers of water activities. Other interesting and highly recommendable destinations are the beaches and rugged coastline of Perth, the vast beaches of Darwin and Adelaide, famous for its fine wines and beautifuls gardens.